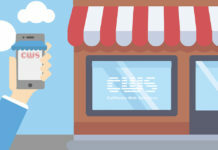 CWS will integrate the benefits and features of a Shopify Storefornt directly into your own custom online retail store. Amazon recently announced that it’s planning to shut down its webstore offering, Amazon Webstore, in July 2016. 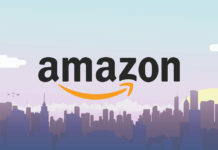 If you have an Amazon Webstore, Amazon likely reached out to you last week, Amazon’s decision may have been a wise one, as Amazon Webstore hasn’t been the company’s main focus. 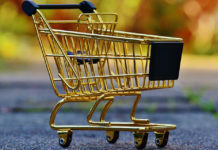 To help merchants with this transition, Shopify, the preferred Webstore migration solution provider, has built an easy to use migration tool to existing Webstore sellers. As Amazon’s preferred migration partner, we’ve worked closely with the Webstore team to make moving to Shopify simple. In a few steps, merchants can transfer their customer and product data. 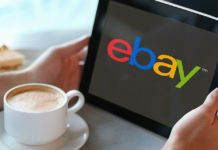 Shopify is one of the most popular eCommerce platforms today for small and medium sized businesses because it offers a super user friendly platform that is feature rich. Although Shopify was designed to be very user friendly, it can be very overwhelming for business owners who have never done a Shopify setup before. 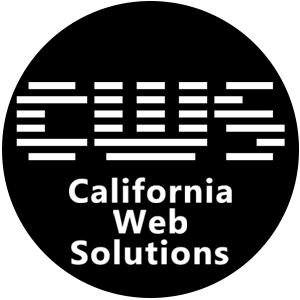 At CWS, we create custom SHOPIFY eCommerce solutions that help you reach a larger consumer base in lesser time. We provide scalable Shopify StoreFront development services that promise nothing but results. We broke down the barriers between our silos of experts so that we can all work as one team to build something great together. Co-creation leads to high quality work, cost-savings, engaged teams, better products, and real results for your business.